Returning home to the South Hams after 10 years of working abroad, involved in property development and after sales management on the Algarve and the Balearic Islands, Jane worked for a local independent estate agent running their South Hams office. 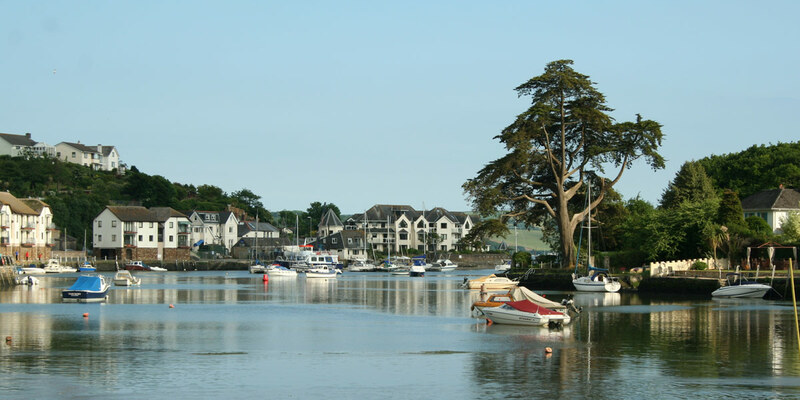 In order to branch into new homes she joined the Exeter residential development department of an international estate agency and was delighted 10 years later to return to a previous favorite work place in Salcombe, to specialize in Marchand Petit’s water front and new homes sector. 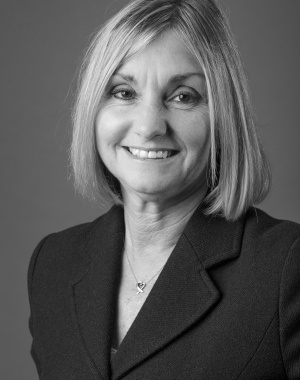 With over twenty five years’ experience in the residential property industry Jane has a sound knowledge and hands on experience of seeing projects through from their conception to the completed project, with a sound understanding of marketing strategy and maximizing development opportunity.